Samsung began accepting applications for beta testers for Android Oreo sometime last November. According to a statement by Samsung, the beta should officially end on January 15th. The official OTA update was expected to roll out sometime in March, but a non-beta, stable version has been leaked online, on Reddit. 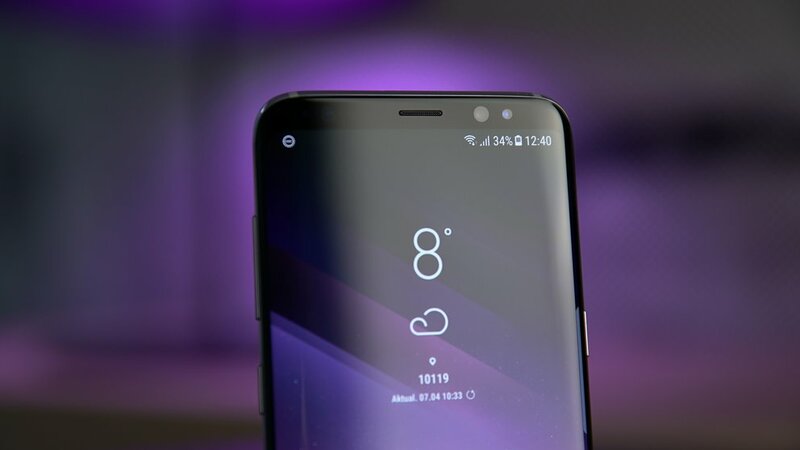 The leak, however, is only for Galaxy S8 devices running the Qualcomm Snapdragon 835 SoC, which is at the moment is available in US and China alone, so users outside of those two countries have to wait a bit longer. The update has to be manually installed via ADB sideload, so we recommend that you read up on it before attempting to install it, as improper installation may hamper the functionality of your device. The update brings little in the way of aesthetics, which largely remain the same. It does, however, bring all the Android Oreo features to the Galaxy S8 such as better notification management, support for Google Autofill and several back-end software optimizations. One of the more noteworthy features is a redesign of the edge panels, which now allows you to pair up two apps, which can then be opened simultaneously in split-screen mode. The edge lighting can also be customized to your liking, via the settings. The update also brings compatibility for two instances of the same app to run simultaneously, which will come as a boon for people shuttling between multiple social media and instant messaging apps such as Facebook, Instagram, WhatsApp etc. Now, without further ado, let’s take a look at the best, most-awaited feature the Oreo update for the Galaxy S8 brings: compatibility with Dolby Atmos. Dolby Atmos lets you fine-tune your audio experience to deliver a life-like, cinematic experience. The feature can be toggled on or off via quick settings, however, according to many users, it appears to be buggy at the moment. But Samsung will soon implement a fix for it as the official OTA update is expected to roll out soon, as well.